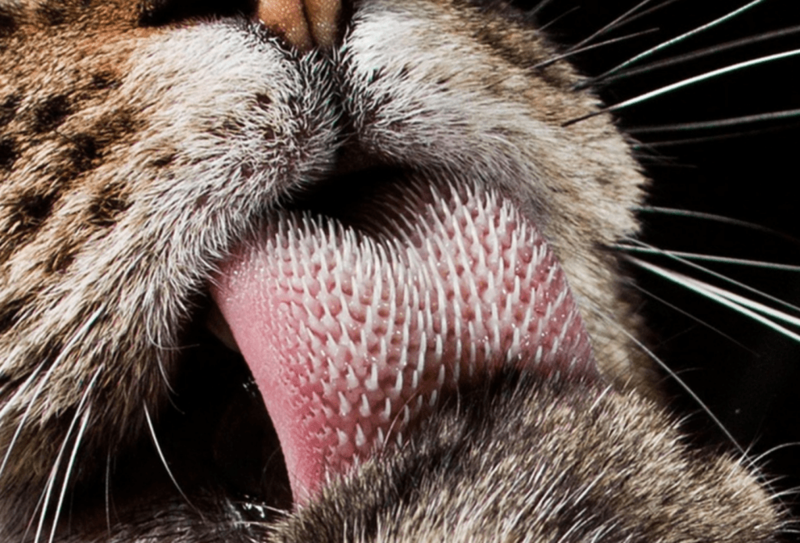 Stop comparing your cat’s tongue to sandpaper. It’s actually much more like a hair brush covered in spines shaped like claws and made of keratin, the same material as your fingernails. Researchers at Georgia Tech have shown that a cat’s tongue moves in four directions, acting like a super de-tangler, according to The Washington Post. 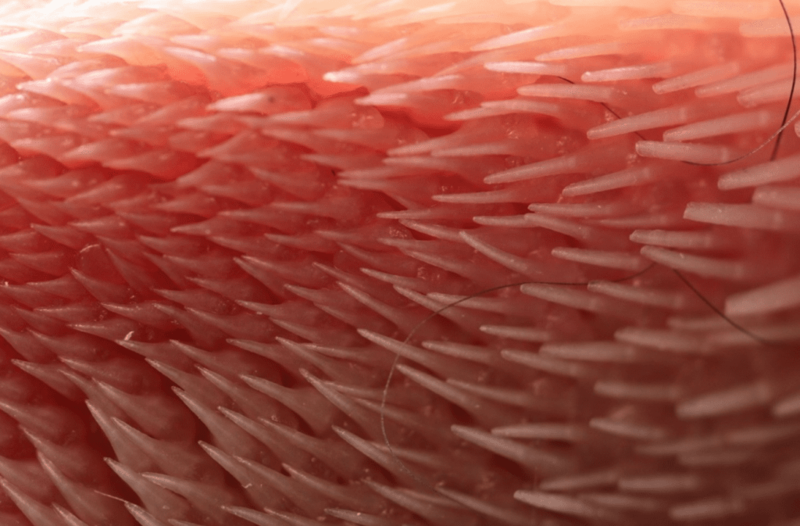 In a “single grooming sweep,” a cat’s Velcro-like tongue tackles the toughest knots. When not in lick-mode, the spines lie flat. It’s so fascinating how cat tongues work. It feels weird to touch it and kind of scary because they look like teeth.when i first saw it i was shocked and researched more on it.